Guys, I've finally started a YouTube channel! This is something that I've wanted to do for a long time so I'm pretty excited about it. Subscribe and you you'll receive new quick-burn workouts weekly! Lifestyle content will be launching soon. 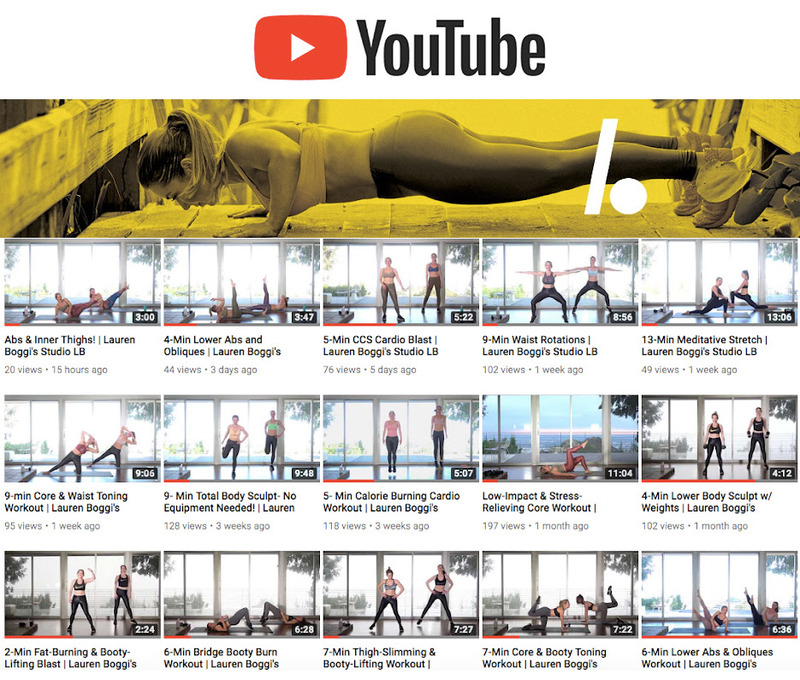 Subscribe to my brand new Youtube channel, where you'll find quick-burn workouts, and lifestyle content launching soon!